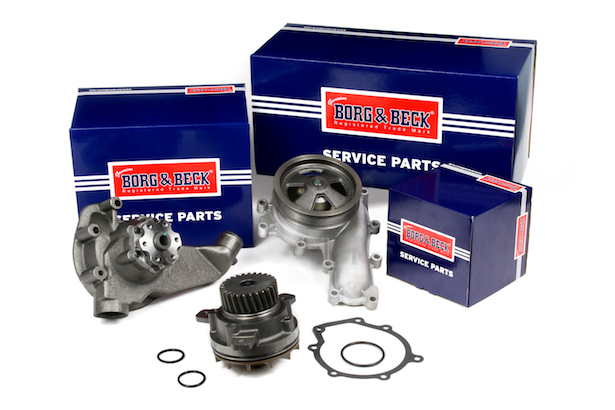 With a 100-year heritage, Borg & Beck is a global supplier of Commercial Vehicle (CV) components and an established brand within First Line Ltd. The CV programme offers distributors a comprehensive range of Brake Discs, Pads and Drums, Steering, Water Pumps, Air and Electrical Coils, and Rotating Electrics offering, a credible alternative to OES. The ever-popular range of Borg & Beck CV Water Pumps offers more than 65 references, covering a wide range of the UK’s CV applications such as; Iveco, DAF, Volvo, Renault, Mercedes, Scania and MAN. 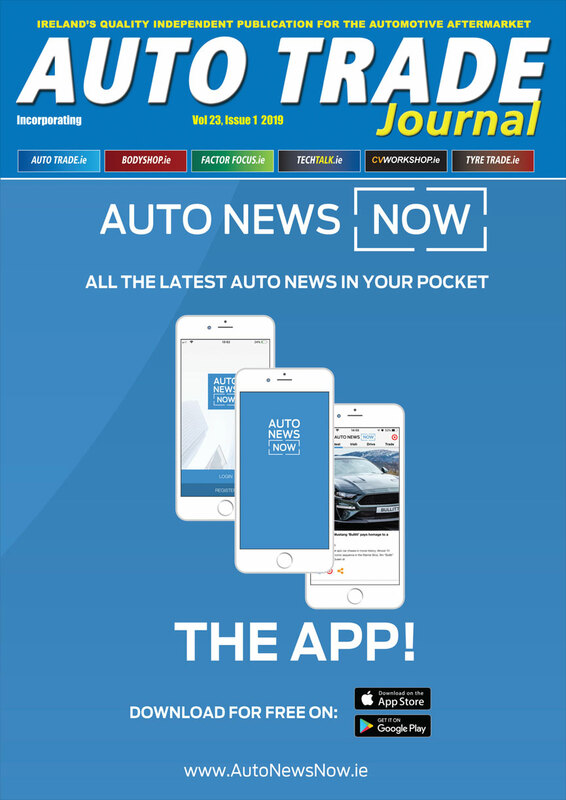 Amongst these are high demand references like Iveco EuroCargo (Borg & Beck reference BWP32685), Scania P/G/R/T Series (BWP32682), Mercedes Atego (BWP32687) and Renault Magnum BWP32689. At the heart of the water pump lies the key component – the Dynamic Seal Pack. This unit contains both the bearing, which supports the load on the shaft allowing the pump run at optimum efficiency; and the mechanical seal, which ensures coolant loss is kept to an absolute minimum. Despite being a small component and concealed within the casing, it is the most important element of a quality water pump. The seal has two contacting faces, one stationary and one rotating, forced together by a spring. These faces are machined to be as flat as possible, minimising friction and leakage, and usually lapped together. Dissimilar materials are used, one hard (such as silicon carbide) and one softer (such as carbon-graphite). A common misconception is that a water pump should not lose any coolant, in fact the seal pack is designed to allow a small volume of coolant to pass between the contact faces to lubricate the seal. This either then runs out of the weep hole, or into an evaporation chamber where, as the name implies, it evaporates. Both perform the same task, but the evaporation chamber stops the user thinking their water pump is leaking when in fact it is functioning perfectly. It is these imperceptible factors that differentiate a high-quality product from that of an ordinary one. With this is in mind Borg and Beck CV Water Pumps are manufactured in ISO / TS certified factories and undergo extensive testing and quality control during their production to ensure optimum product performance.